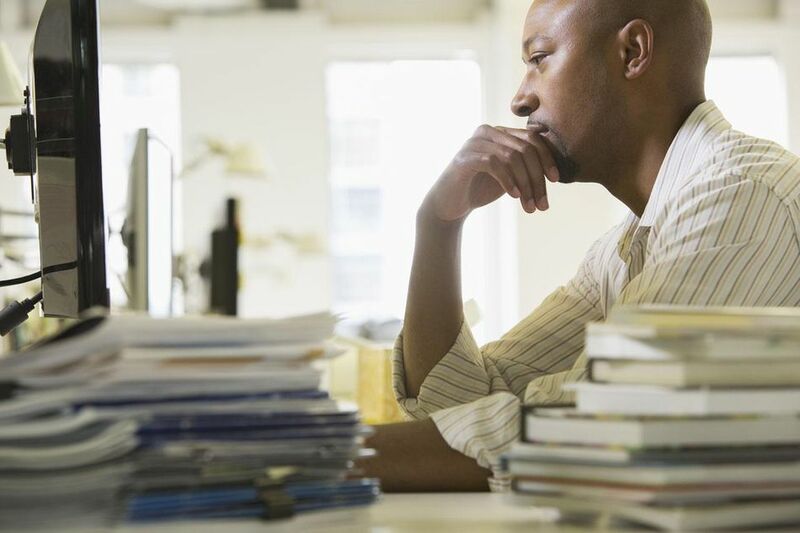 As a tax professional, you need to stay up-to-date on tax laws and accounting issues, and you need quick access to IRS forms and publications from experts including CCH, Thomson Reuters, and Cornell. The 2018 edition of The U.S. Master Tax Guide (MTG) from CCH has 1,008 pages and covers all the essential tax laws. This guide provides in-depth details on the taxation of individuals, corporations, S corporations, partnerships, trusts, and estates, as well as information on tax-exempt organizations and gift taxes. The book is well-made, with excellent binding and paper, so highlighting won't bleed through, and the binding won't crack. The RIA Federal Tax Handbook from Thomson Reuters is similar in scope to the U.S. Master Tax Guide and provides extensive coverage of individual income taxes, corporations, partnerships, trusts and estates, tax-exempt organizations, banks, and retirement plans. While the RIA handbook and the MTG covers the same topics, each varies in their in-depth coverage, with some topics more detailed in the RIA and others more detailed in the MTG. Available in both print and electronic formats, the Internal Revenue Code and Regulations is also available for free on the internet through the Legal Information Institute at Cornell University Law School, Electronic Code of Federal Regulations (GPO), TaxAlmanac (Intuit), vLex, and Fourmilab. Your tax software provider may even provide you with access. Both RIA and CCH publish print editions of the Internal Revenue Code. Tip: For searching the electronic version of the Code and Regulations: If you're searching for a particular code section and you know the section number ("section 121," for example), also try searching by using the following keyword patterns: 26 USC # or 26 CFR # (for example, "26 USC 121" or "26 CFR 121"). This keyword pattern can provide better search engine results. TheTaxBook is a reference guide to individual and business taxes. The deluxe version includes essential information for individuals at the federal and state level and covers rules for C corporations, S corporations, partnerships, and estates. The authors provide useful commentary, highlighting practical strategies you can use every day. A competing product is Quickfinder. The premium version covers 1040 issues, state taxes, partnerships, S corporations, C corporations, estates and trusts, and payroll returns. The IRS and the NTIS publish Publication 1796, an annual compilation of IRS forms and publications on one DVD. You can sometimes pick up a copy for free at the IRS Nationwide Tax Forums. The DVD includes forms, instructions, and publications for the current year, plus forms and instructions for previous years, as well as the Internal Revenue Code and Internal Revenue Bulletins.